If you dismiss social media as the pointless nattering of teens and adults with too much time on their hands, maybe you dismissed Google search 8 or 10 years ago, too. “How can a free search engine help my business?” you might have asked. Since that question is settled, we need to consider how social fits into the picture for business. By now every business should be on Facebook. Your customers expect it regardless of how socially active you are. Facebook is ideal for restaurants and not as helpful for funeral parlors. Nonetheless being there is important, just as having a website is important. Slowly businesses are discovering the power of engagement and how to apply “Pull” marketing in the new environment. (I’ll have more on that in future posts.) But now it is even more important to have a strong social presence for other reasons. How your business ranks in Google, Bing, and Yahoo is important for obvious reasons. Logically you use keywords and use the traditional techniques to optimize your site. Those techniques will get you only part way to where you need to be. Google now factors in your social credibility. If your business is on Google+ and you have more followers than a competitor, your business will rank higher in keyword search results, all other things being equal. But it doesn’t end there. If you have a YouTube channel, that will boost your ranking, too. Don’t forget that Google owns YouTube. Google will even add a clickable thumbnail to your videos in search results. Studies show that searchers will bypass text results in favor of ones containing videos. The number of views and viewer rankings also factor in to where you show up. Google even gives more weight if viewers watch the video all the way to the end rather than cut out early. Google casts a wide net beyond its own properties to accumulate even more information about your social presence. Google doesn’t have access to everything inside the Facebook empire but it certainly knows if your business has a page there. If that is not enough of a motivation to pay attention to social, consider what Facebook is doing with its billions of dollars spent on R&D. Currently for most users when you use the Facebook search you will find results within Facebook followed by a generic keyword search in Bing. 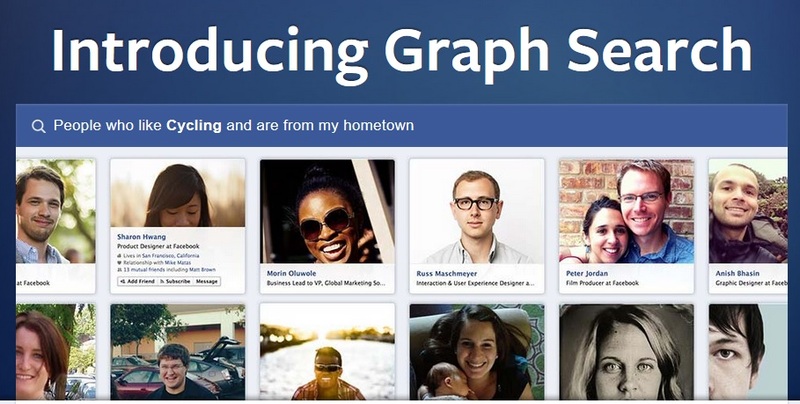 This year Facebook will be rolling out what it calls Graph Search. With a huge captive audience it is making a move to compete against Google and other conventional search engines. 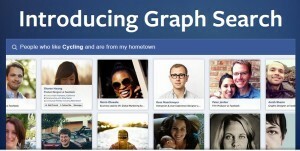 You can try Graph Search here. Essentially they are leveraging that huge database of likes to better help people find precisely what they really want. Let’s say you are searching for a restaurant. You can fine tune the search by cuisine and city, just as you can using Google. But, with Facebook you can also factor in “liked by my friends” and even “visited by my friends” all from a single search screen. There is obviously much more depth available with Facebook’s vast data. If Graph Search catches on, why would anyone use Google? It’s a new environment and proper online execution requires a willingness to adapt to the rapidly changing landscape of social and search. 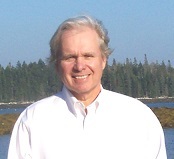 This entry was posted in SEO, Social Networks, Targeting and tagged Facebook, Google, Graph Search, Social, YouTube on May 5, 2013 by Ed. I am the owner of ACTGO360.